Here we are again, on the cusp of yet another new year. 2018 is a year full of promise and opportunity, uncertainty and mystery. This year might bring the very best of moments into our lives…it may bring the very hardest of days…or it may bring both. This year could bring incredible joy, or it could bring deep pain…it will probably bring both. There’s so much we just don’t know about what the next 12 months might hold. 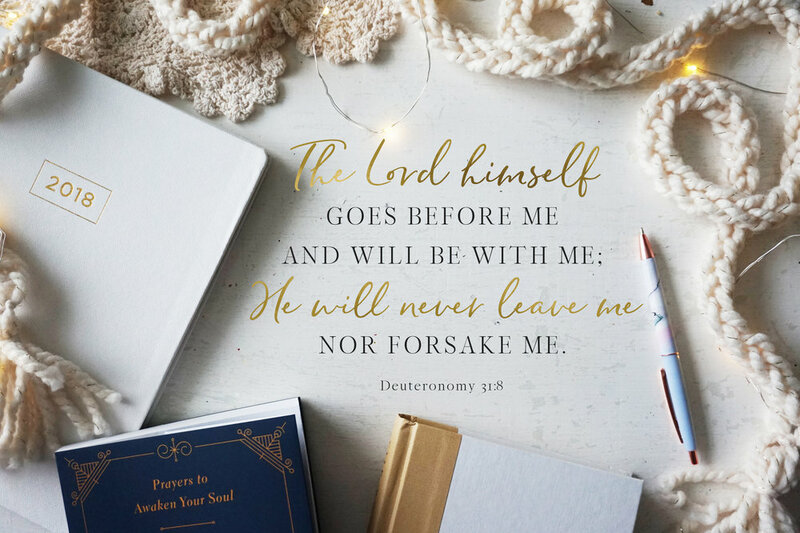 But there’s one thing I do know, one truth that I can hold on to no matter what this next year may bring: God is with me, through it all. Every year I choose one word. Not a list of goals and plans. Just one word. One word to dig deep into. One word to really lean into and intentionally practice. This was one of the questions our missionary, JJ Alderman, asked when we were on our mission trip in Togo back in October. It has been heavy on my heart and mind ever since. What is the greatest risk I’ve ever taken? 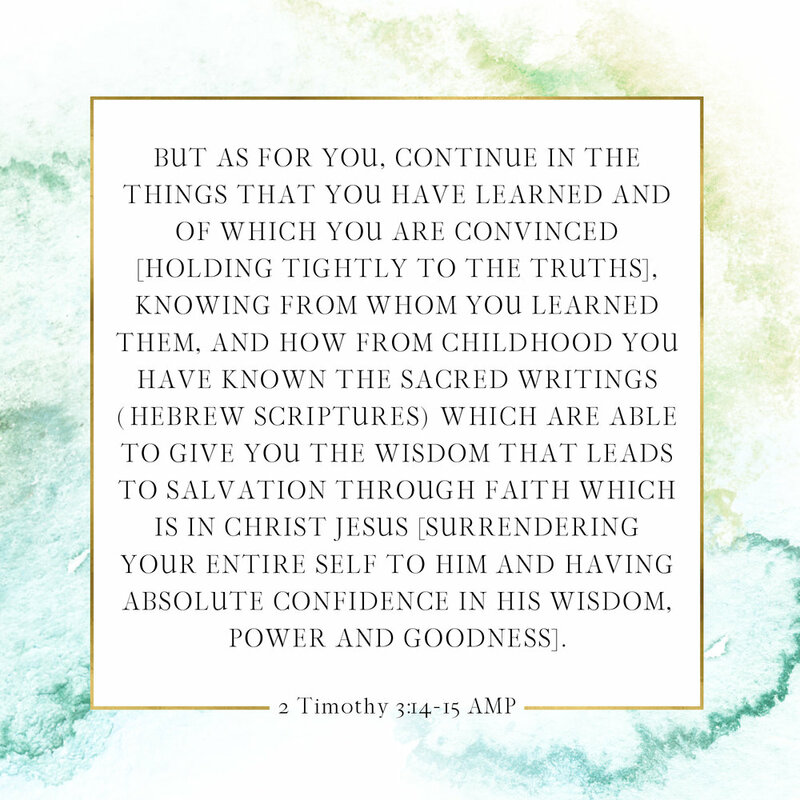 What have I risked for Christ? Have I risked anything, really? I’m not naturally a risk-taker. I tend to do everything I can to play it safe and to maintain my secure little bubble of a life, guarded against risk and pain and failure. But more and more I can hear God calling me to take bigger risks, to step out of my comfort zone, to just trust Him and risk my comfort for His Kingdom. This year, I want to take bigger risks as I follow Jesus. The Broken Way has been one of the books that I’ve gone back to over and over throughout this past year…so many of Ann’s words have made their way into my heart and shaped how I see my life in light of eternity and how I walk this broken journey along the way. “Look at us all wandering around a spinning planet with these bucket lists, desperate to fill ourselves up with meaning, when meaning comes from emptying ourselves out…. I don't want to waste a minute on anything less than what lasts for all eternity. So, this year, I surrender. What’s your “one word” for this year? What’s the one thing you’re leaning into? I’d love to do a custom lettering of your one word for you! Now available in the shop: Custom “One Word” Lettering. 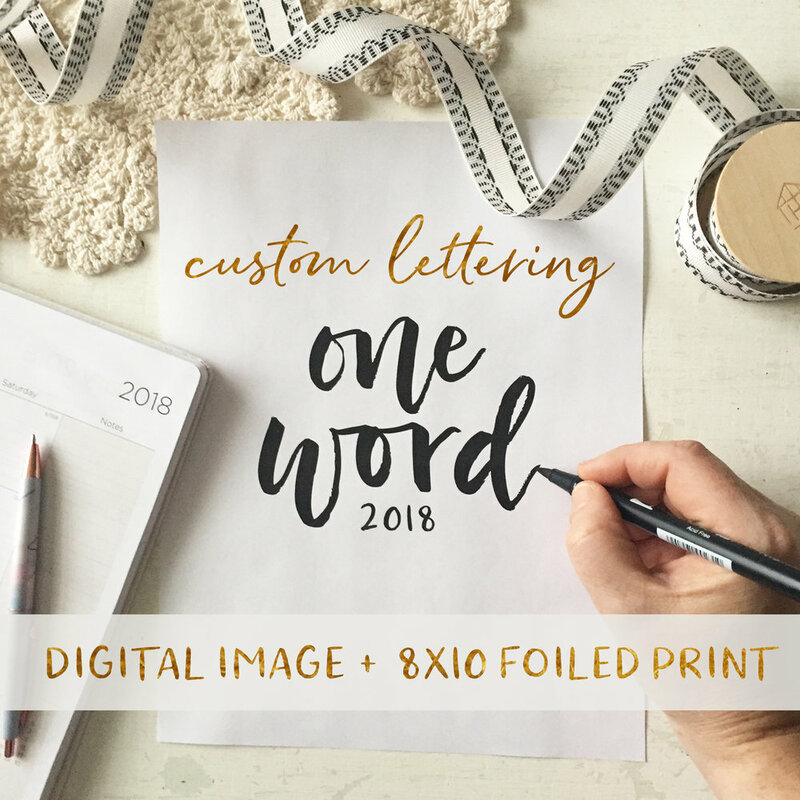 I’ll custom hand-letter your one word, and send you a JPEG image you can save and share and print, and a PNG image you can place on your own photos or graphics. The option to order a foiled print of your one word is also available, for a limited time. For more details, hop over to the shop and check it out! Whatever your goals or dreams or your “one word” for this next year, I pray that 2018 will be a year that God draws you nearer to His side, that you will experience His love and trust His plan and find joy in this crazy wonderful journey.